Hi everyone! 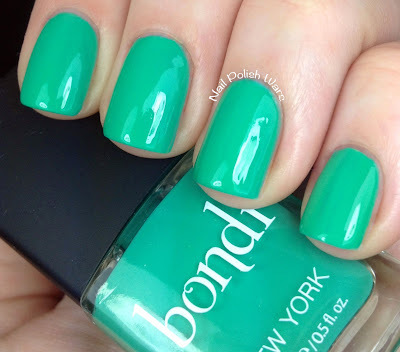 I'm so excited to show you something from a new polish line called Bondi! 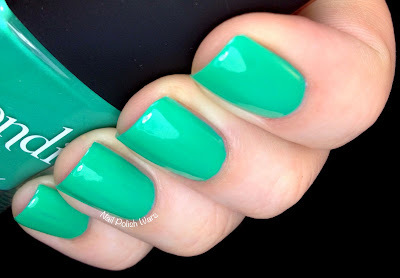 Teal Magnolia is a soft kelly green creme. The formula was smooth and very easy to apply. Shown is two coats of Teal Magnolia. I was a little disappointed by the complete lack of teal, but it is a very pretty green. However, I was very impressed with how rich the formula was. 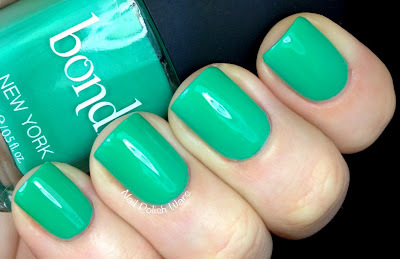 You can find the new Bondi polishes here. I know I'm really eager to try some of their other shades!! 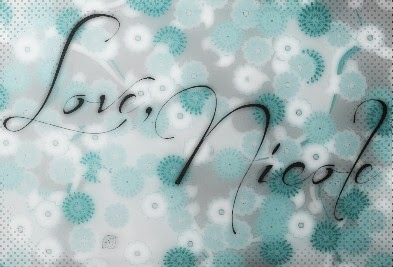 I hope you're as excited as I am about this new brand!! I love colors like this! Wow, this is a gorgeous shade of green. 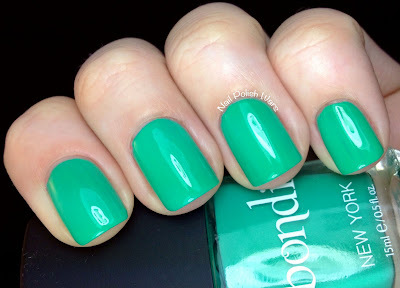 I am loving minty looking greens right now! Do they have any brick and mortar stores? Or is all online? Gorgeous nails! This color is just amazing! That is a gorgeous green. And I love me some green.